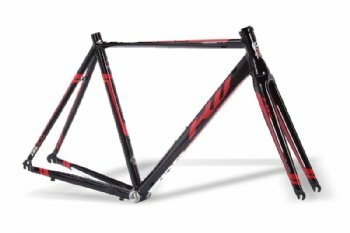 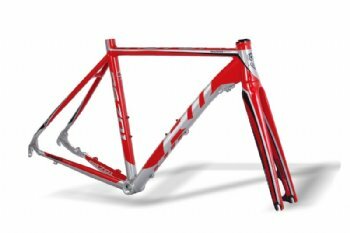 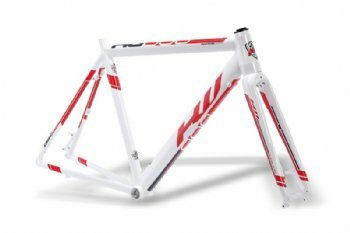 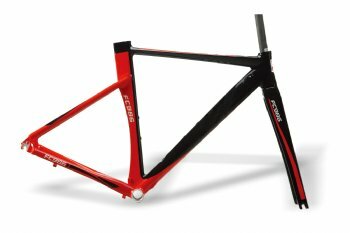 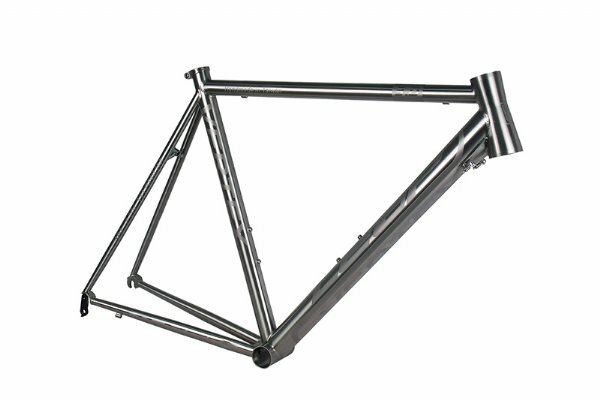 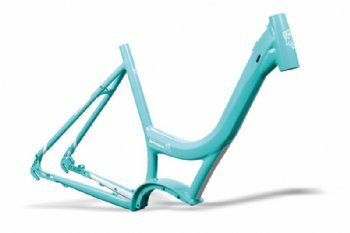 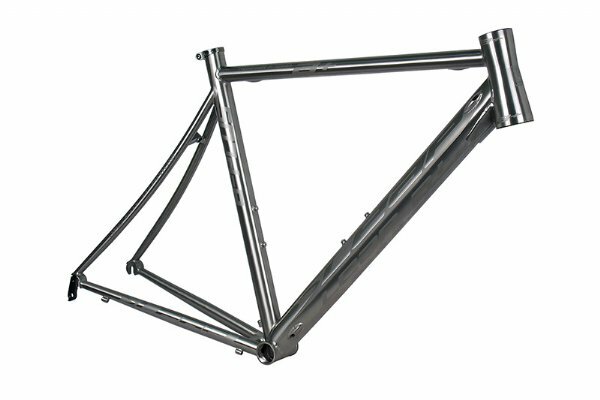 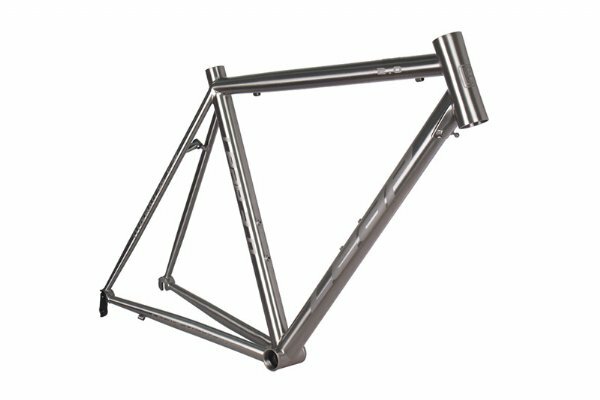 Bike Frames Supplier, Bike Frames Manufacturer - Pan Taiwan Enterprise Co,. 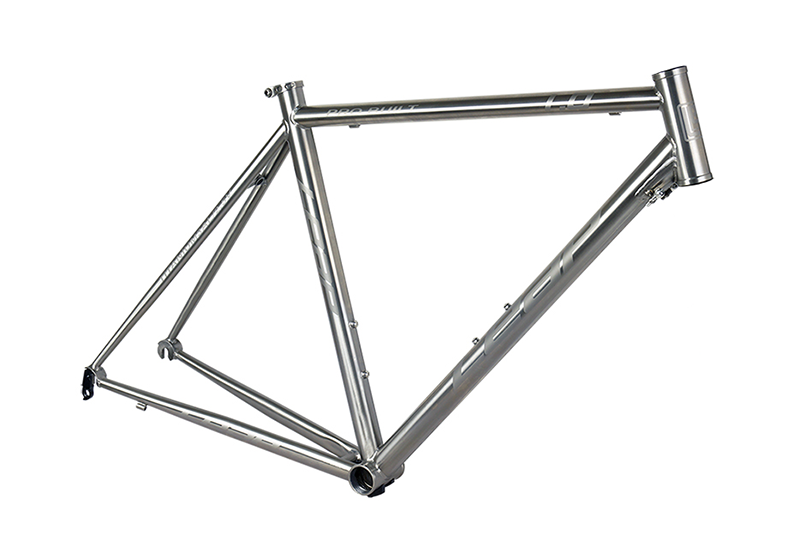 Ltd.
To meet customer's requirement and control quality, we integrate the whole manufacturing process vertically. 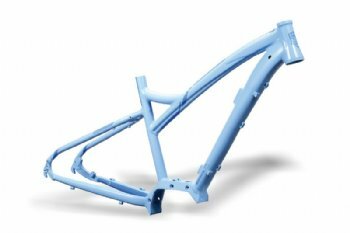 From tube thickness, heat treatment, welding to assembly, we make the best arrangement for customers.